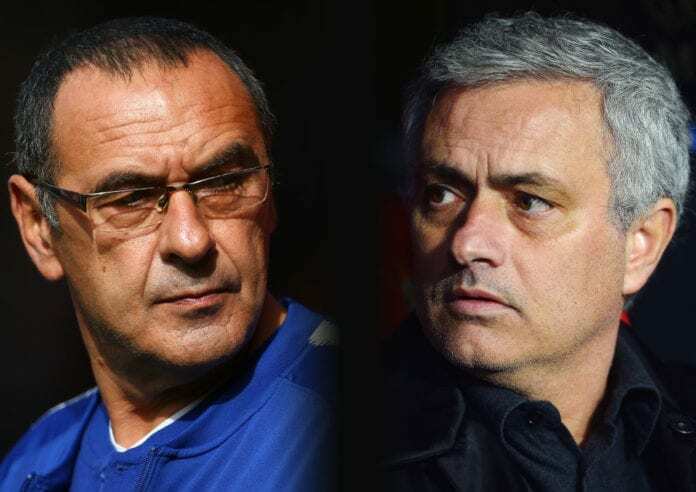 The former French footballer believes Maurizio Sarri and Jose Mourinho’s dark times are alike. 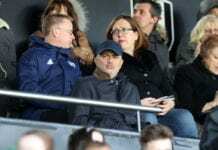 According to former Arsenal footballer Emmanuel Petit, Chelsea is returning to “the dark times” of Jose Mourinho as Maurizio Sarri tries to save his job. Manchester City thrashed the Blues on Sunday at Etihad Stadium, by scoring six goals and not letting the visitors score any. Petit also played in Chelsea, from 2001 to 2004, and he worries about the team. 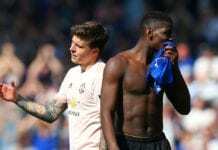 “What I saw on Sunday against Manchester City said it all: poor performances individually and collectively; no rage on the pitch; the body language,” Petit was quoted by The Mirror. “What he did after the City game – not shaking Pep Guardiola’s hand – showed a lack of respect,” he added. “When Roman Abramovich feels the pressure like this, he doesn’t dwell on feelings, he just cuts down the tree,” he said. “If the next result is a bad result, that could be the last game for him,” he explained. 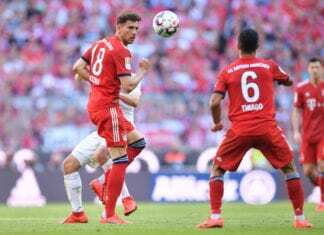 “His body language in a recent press conference showed this, as did what he did with Guardiola on Sunday,” he continued. “It reminds me a bit of the dark times under Jose Mourinho,” Petit concluded.